Can I schedule your next appointment? Appointments are necessary to ensure your Me-Time at the Salon. 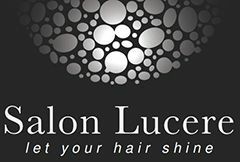 please call 845-610-5370 or visit salonlucere.com/online-booking. Enjoy the benefits of pre-booking, see “Lucere Perks”. cancellation policy will apply. We’ll take responsibility, too and call you if your Stylist is running more than fifteen minutes late. You can’t come in? Oh No! result in a charge of 100% of the deposit. 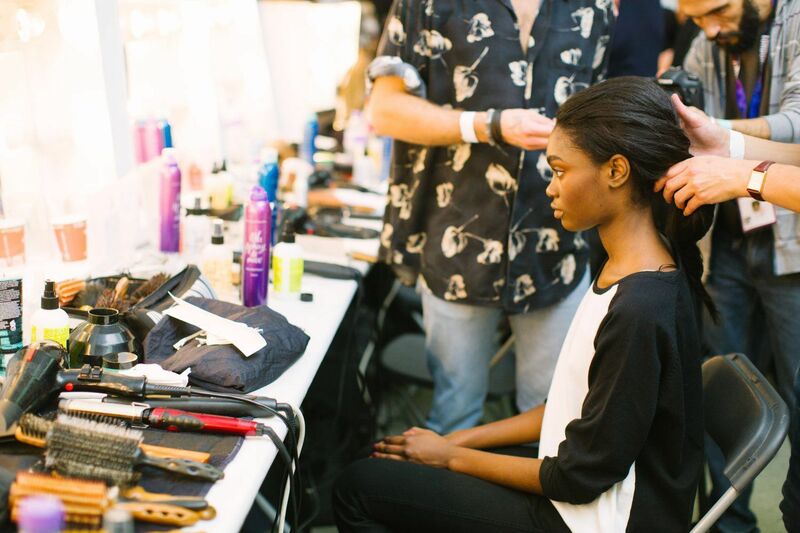 perms, relaxers, and our favorite… box color). more private place to talk. This isn’t what you thought it was? ten days. Don’t forget your original receipt! Your says Yes, but your hair says No Way! 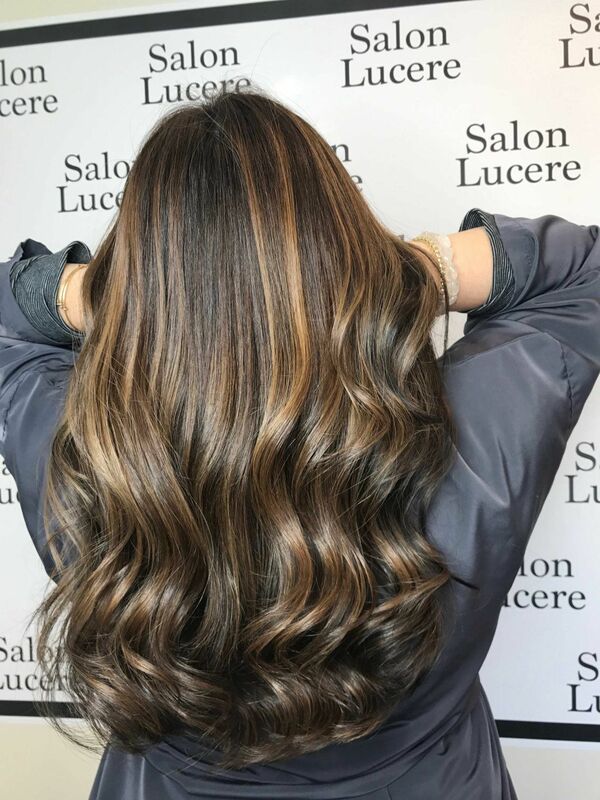 longer – remember that we love healthy hair! with a calm, relaxing atmosphere. Feedback from most kids: boring! to your appointment to ensure happiness for all.